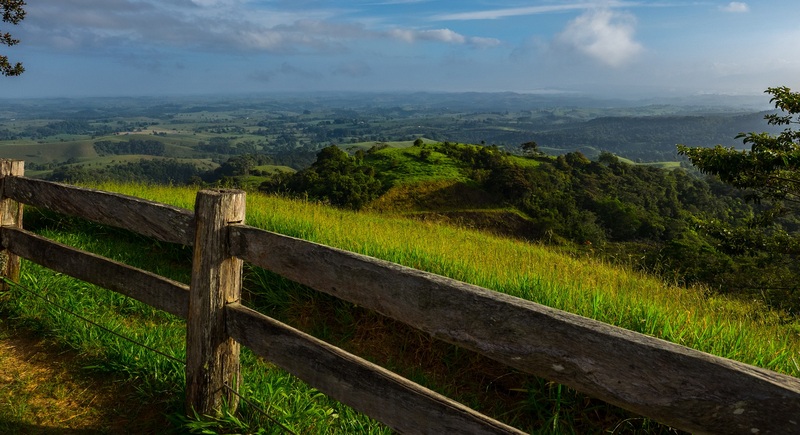 The Atherton Tablelands is paradise for photography buffs and nature lovers. 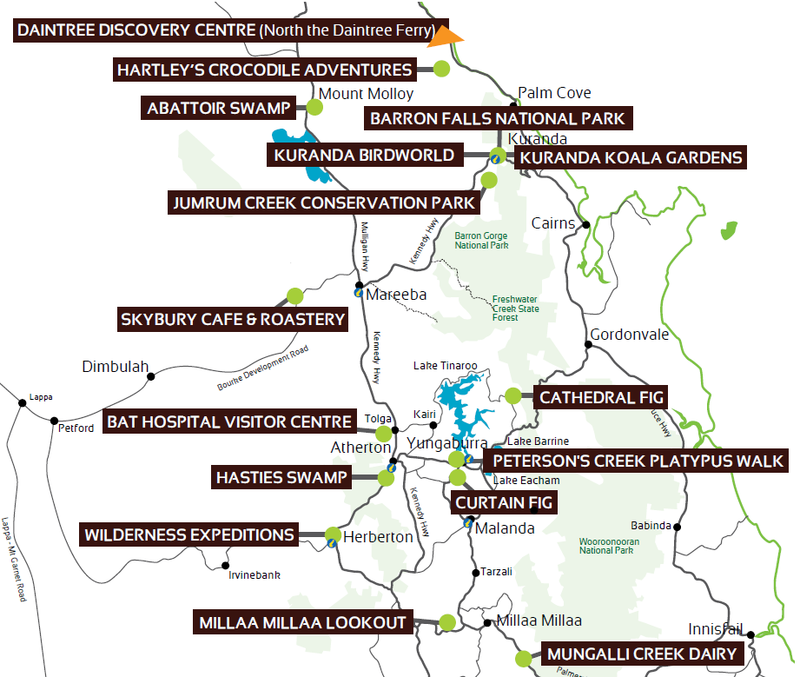 World Heritage-listed forests and the cute and unusual wildlife that call these mountain highlands home are just part of the allure and magic to be found along the Landscape & Wildlife Trail. 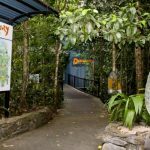 The Daintree Discovery Centre allows visitors to experience these interesting species, as well as the history and Indigenous Culture of this ancient environment, through self-guided Daintree Rainforest tours or professionally guided groups tours. 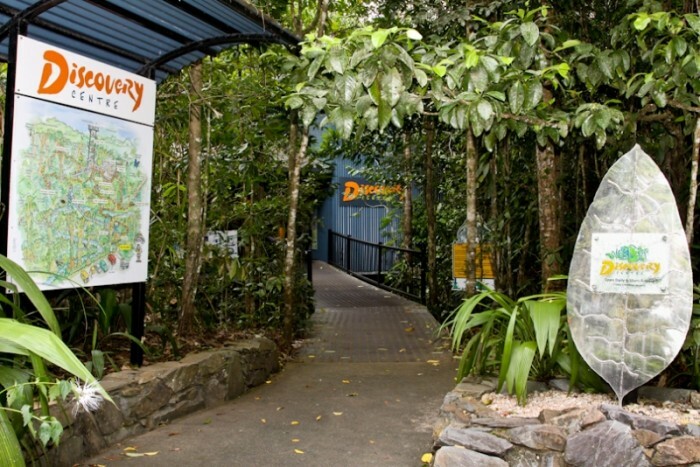 Hartley’s Creek Crocodile Adventures is an eco tourism award winning accredited tourist attraction that has been created on a 10 hectare World Heritage site just 40 minutes north of Cairns Queensland Australia Cairns and 15 minutes drive north of Palm Cove and 20 minutes south of Port Douglas a relaxing scenic drive for the family along the coastline at the foothills of the Mac Alister ranges. 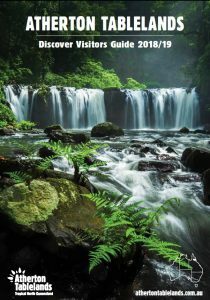 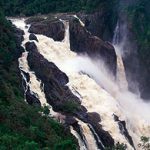 Rugged peaks, steep gorges, tumbling waterfalls, lush rainforest, varied wildlife, easy access, a colourful history and a range of recreational opportunities make this one of Queensland’s most popular national parks. 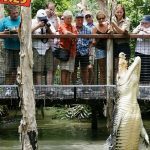 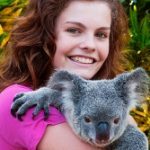 Situated in the heart of Kuranda, this attraction gives you the opportunity to see some of Australia’s most unique wildlife up close. 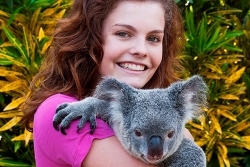 We have a variety of wildlife for you to see. 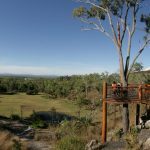 Established in 1993 on 9HA of land owned by Mareeba Shire Council (MSC), the Park features a 75m long boardwalk to a large, well-built bird hide. 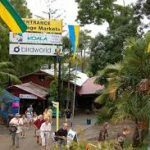 The facility is the only one of its sort in the area and continues to attract significant numbers of tourists and locals. 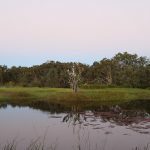 Location: Mossman-Molloy Road, between Mount Molloy and Julatten. 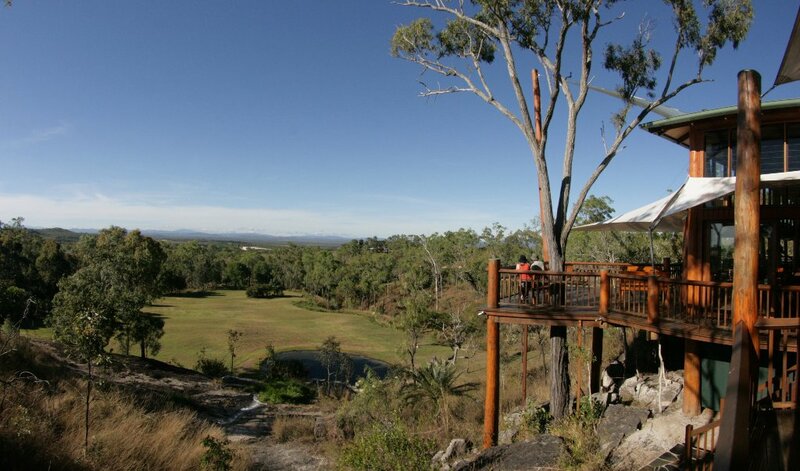 Skybury Cafe & Roastery is open Monday to Friday from 9am to 4pm* (Closed on weekends). 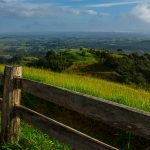 From the fabulous produce of the Atherton Tablelands hinterland, the café serves light lunches, hot and cold drinks including coffee and tea, iced drinks, smoothies and soft drinks as well as selection of cakes. 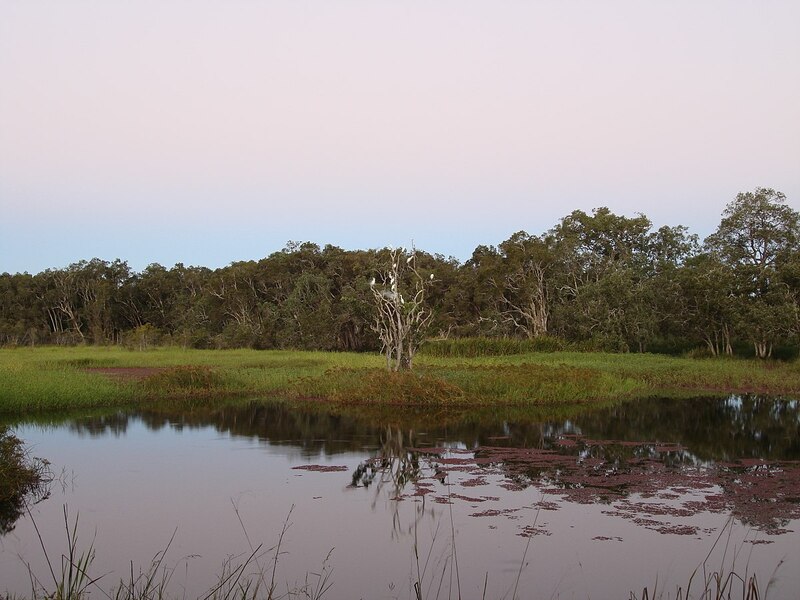 Hasties Swamp is a large seasonal wetland renowned for its diverse range of resident and migratory birds. 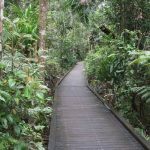 Over 220 species have been identified and a large bird hide, with informative identification signs, offers excellent waterbird viewing opportunities. 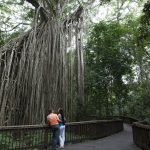 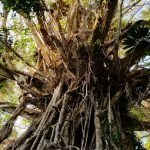 View a spectacular curtain fig tree from different vantage points along a boardwalk in this small but popular national park. 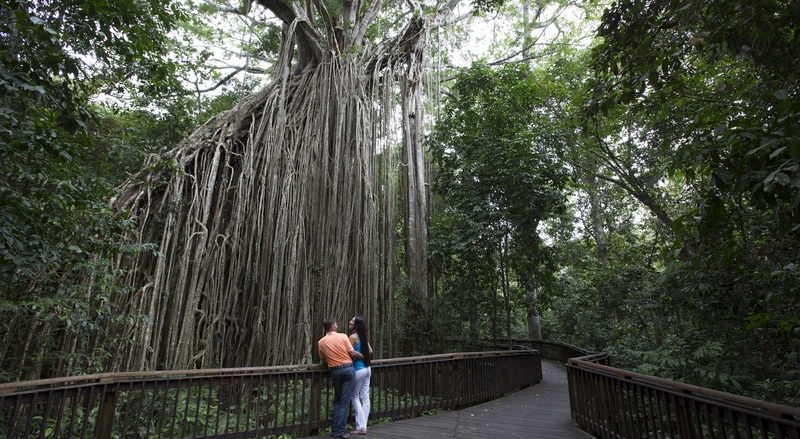 Explore the elevated boardwalk that encircles the curtain fig, protecting the roots while allowing for uninterrupted views from all angles. 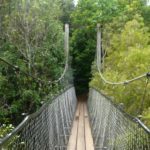 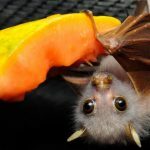 Peterson Creek Wildlife & Botanical Walking Track is located in the heart of Yungaburra where you may be able to view platypus, a rare Lumholtz Tree-Kangaroo, the unique ‘Lloyd’s Suspension Bridge’, historical objects and more. 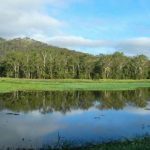 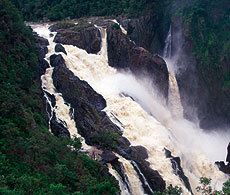 Wilderness Expeditions offers bushwalking treks and expeditions with a difference. 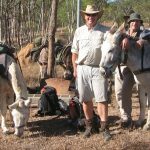 Trained and experienced pack donkeys carry your food and home comforts across the roughest terrain fully supervised by an interpretative guide and packer/driver. 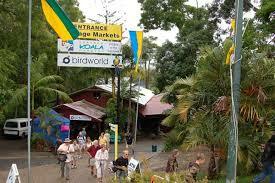 One of the most superb vistas in the region unfolds from the Millaa Millaa Lookout, East Evelyn Road, Millaa Millaa. 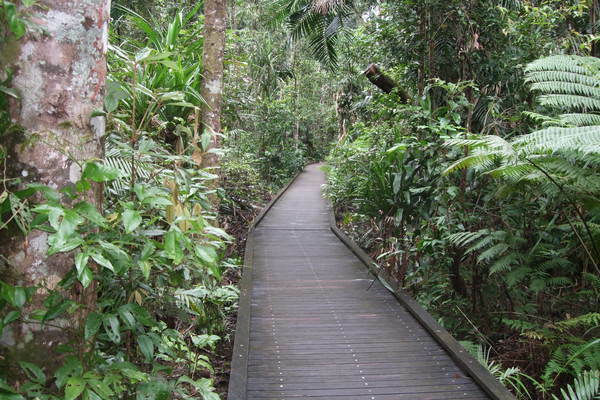 Pack a picnic and be sure to bring the camera.